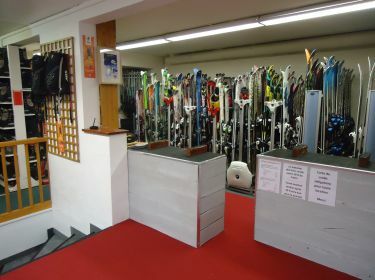 Newsport at your service: Rent, maintenance and repair of your ski. Open 7 days on 7. Shoes and hygiene ski helmets. 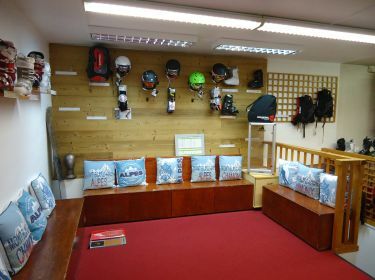 Free storage of your ski. NEWSPORT is at your disposal for all equipment maintenance requirements. Waxing: Hot, cold, to individual requirements, for a perfect ride. Edges: Only entrust this high-precision work to specialists! Soles: Leave with a brand new base. Repairs: With the precision of a surgeon, our technicians will be able to find the best solutions to all your equipment problems. Book your equipment directly online and save up to 50% on the hire price!